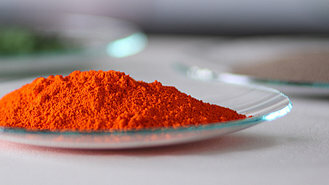 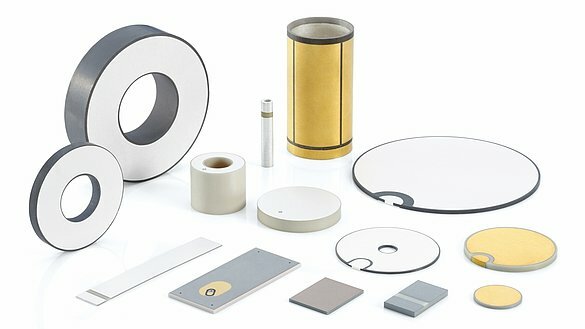 PI Ceramic offers a large number of standard products and solutions based on piezo technology. 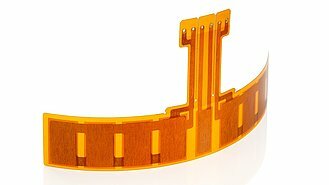 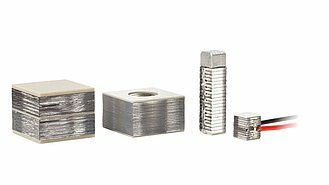 This includes piezoceramic components and elements as well as piezoelectric actuators in a large number of shapes and dimensions and with different motion characteristics. 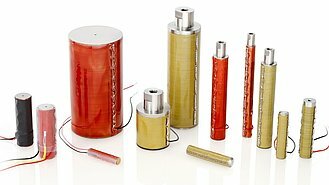 Whether they are manufactured with multilayer or pressing technology, or requested as individual item or as part of a larger order – the increased flexibility in the technological process guarantees short delivery times. 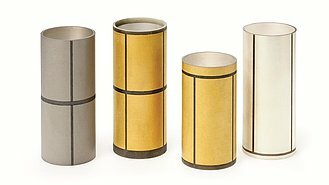 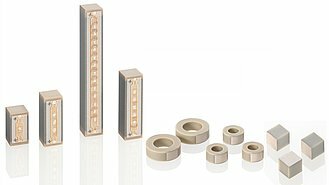 In addition to the large range of standard piezo products, >> Customized Solutions can be realized promptly and individually. 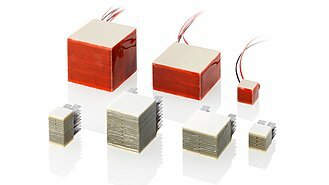 Piezoceramic components convert mechanical signals, such as force, pressure, strain or acceleration, into electrical voltage, or, vice versa, an electrical voltage into mechanical motion or oscillations. 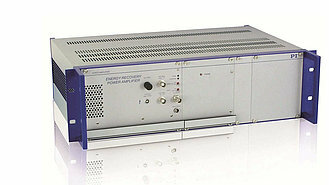 The typical resonant frequencies are between 200 kHz and 10 MHz. 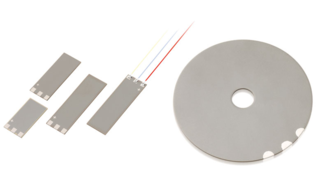 Piezo components, such as plates, disks or rings, are frequently used for generating ultrasonic oscillations in sensors or for high-power ultrasonic machining, for example.